Discussion in 'Items For Sale or Trade' started by MMarker, Aug 21, 2010. Not looking to make a profit, just looking for a trade. 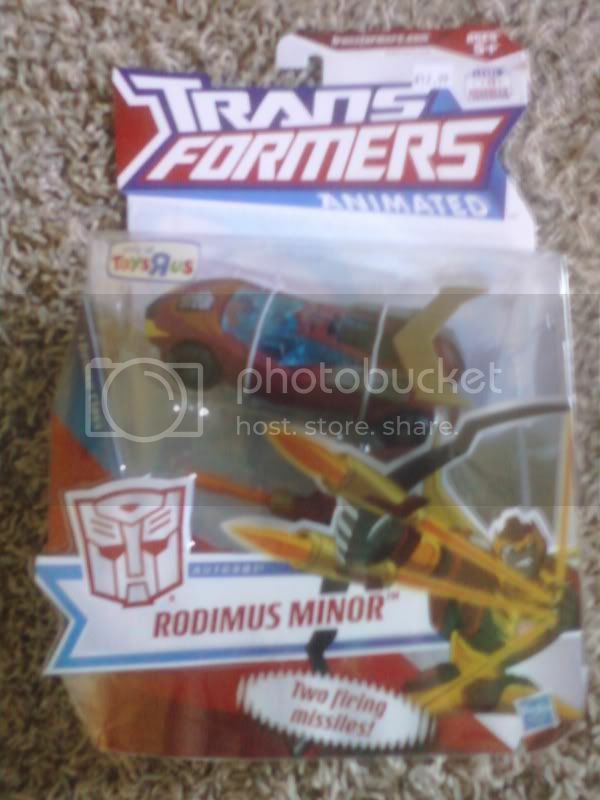 MISB TRU Animated Rodimus for a MISB TRU Animated Ironhide.